everyone is doing a round up of their year. 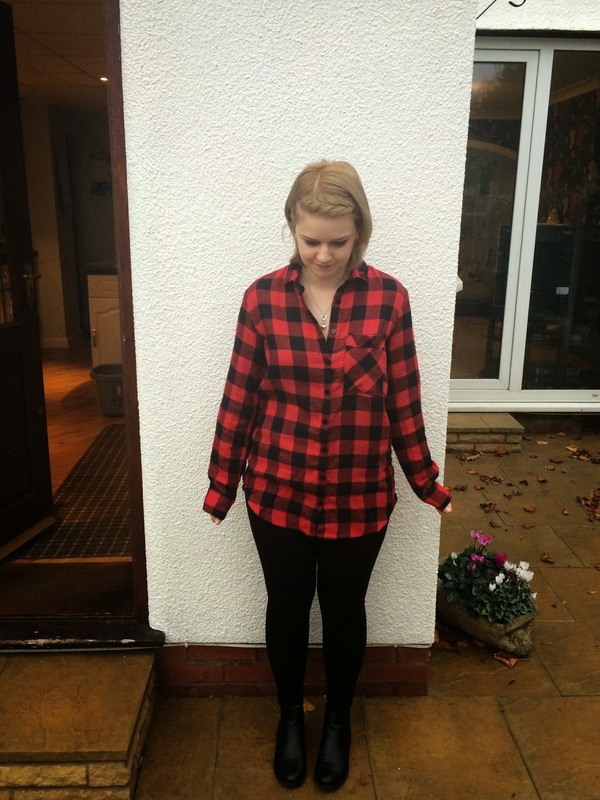 i wasn’t necessarily going to do one, but then i realised that this is the first whole year that i have made clothes for, so it deserves some documentation!!! I bought my first proper sewing machine, my janome 525s. i spent SO long deliberating over which one to buy. 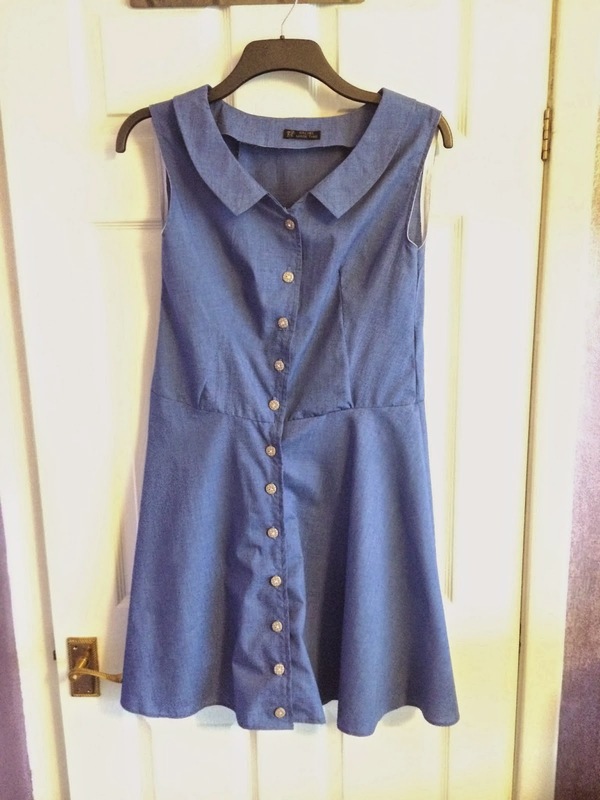 in the end i went with this one because they used it on GBSB so i thought it must be able to do everything well enough to make nice clothes with! and also it was the best one i could afford – ONE STEP BUTTON SETTING. that’s all i have to say on that. 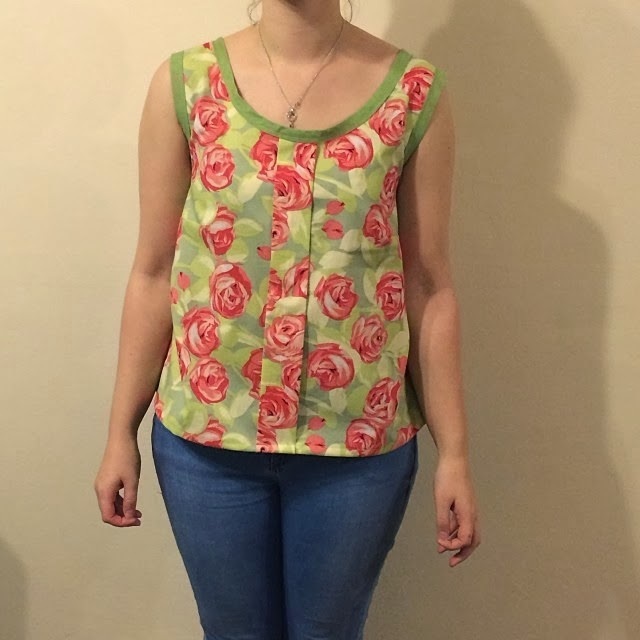 the first project i completed was the colette sorbetto blouse. i have made it again since, and can happily say the new one fits much better. however i am still way proud of my bias binding application on this! i made a teddy bear! i bought a kit and sewed him up after seeing a christmas edition of GBSB where everyone made homemade gifts. 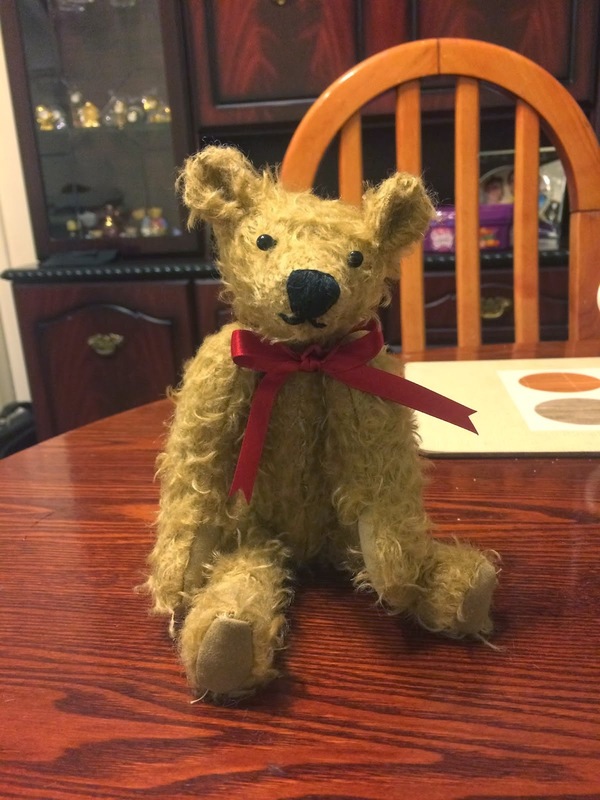 i flipping love this little bear and i’m extremely proud of the way he turned out. 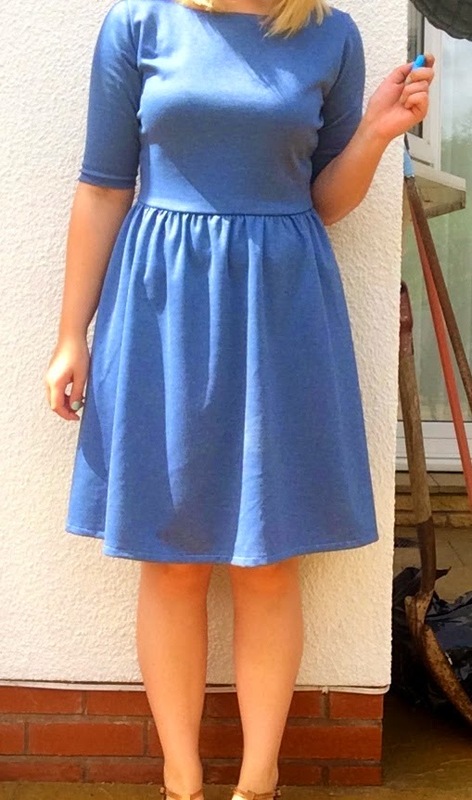 i also made this colette hawthorne dress. oh boy that does not fit at all! this is definitely on my list of things to make again this year! 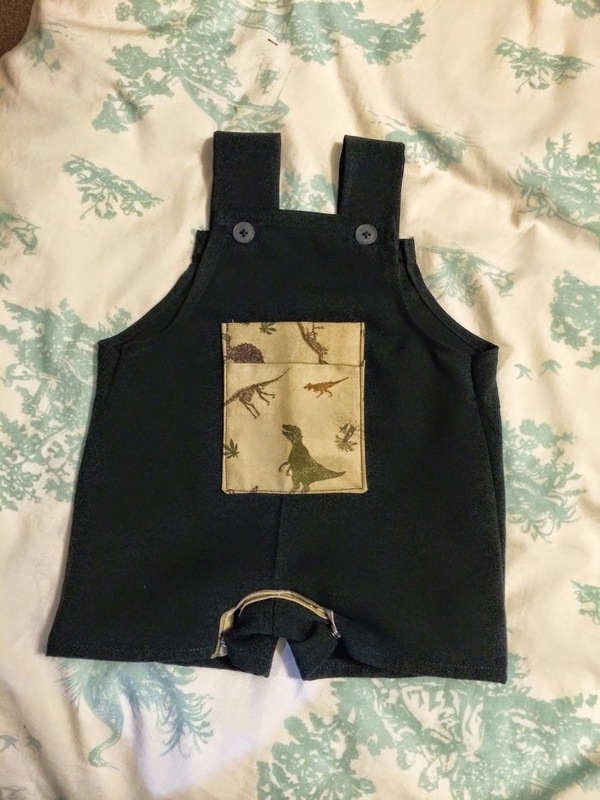 i stumbled into the world of sewing for babies when i made these dungarees for my nephew. i love them and i’m happy that i made him something when he was small! now he’s nearly one. WHERE DOES TIME GO?! 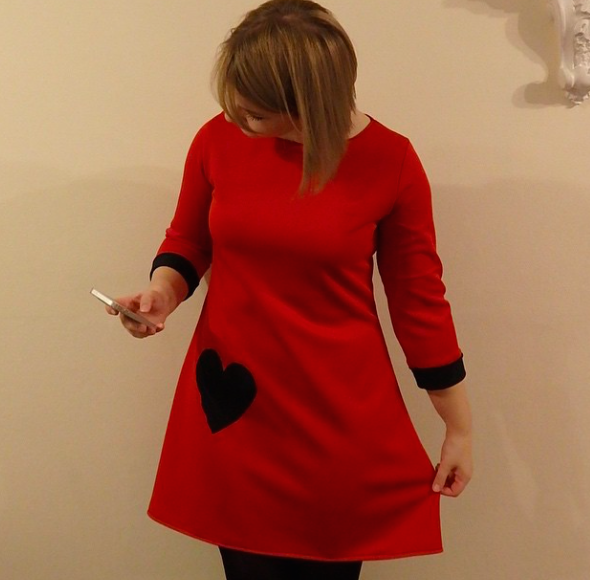 i also made something that is still one of my favourite makes to date – my deer and doe sureau dress! i bought this fabric from the knitting and stitching show at the NEC and i’m glad i did. I MADE AN ARCHER! i wear this shirt all the time! 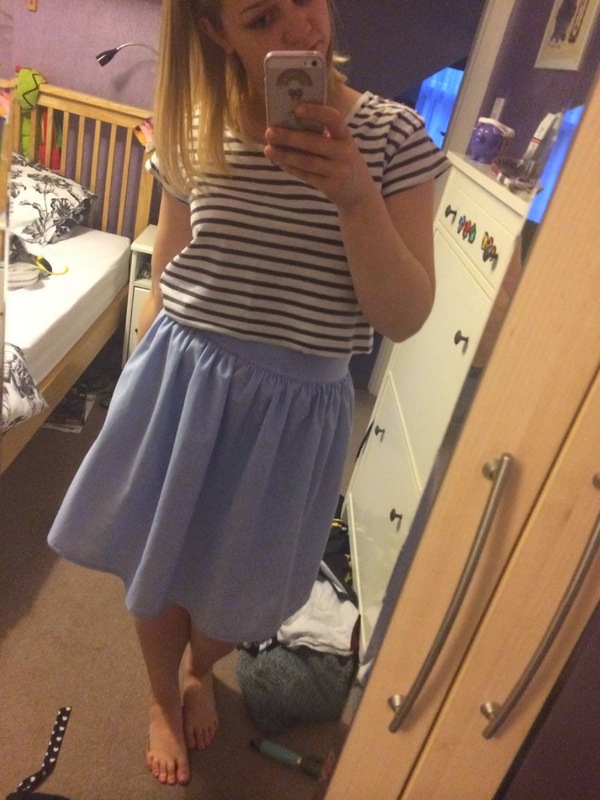 i also made some tania culottes! i’m going to make another pair of these for my holiday in a much more suitable fabric so expect to see another pair before march 5th! 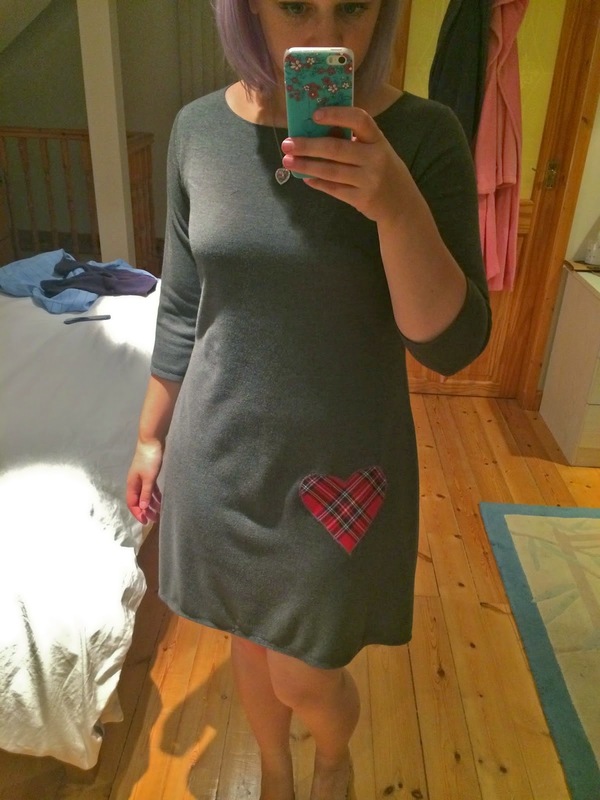 my love for the colette moneta dress was born, and henceforth i became obsessed with sewing with knits. oh boy i love sewing with knit. my first one was this double knit blue version, love this. 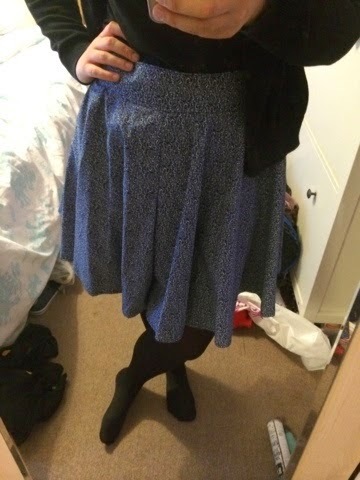 my second version was a more summer appropriate light weight knit, i feel like this one is a bit short, but is fine with tights. 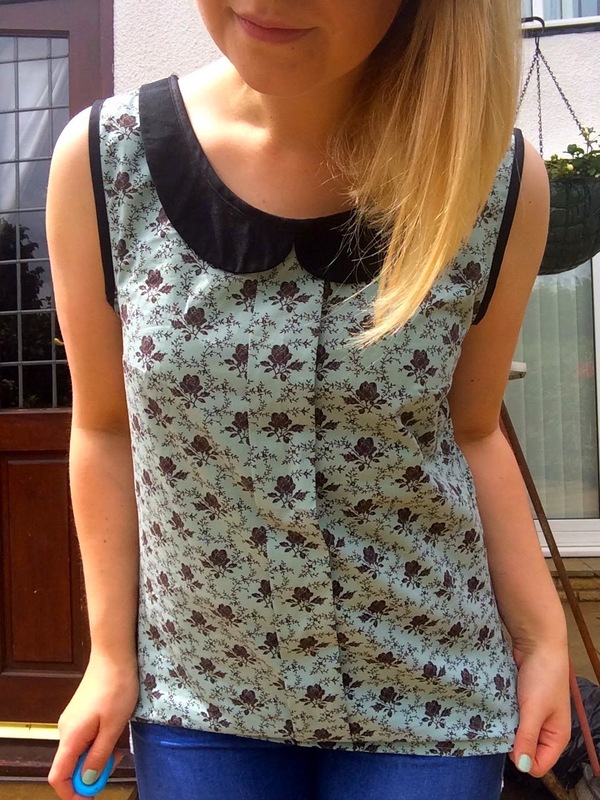 i also went on a blouse making day at guthrie and ghani, where i made my second, and much better fitting, sorbetto top. this one is a work wardrobe regular! 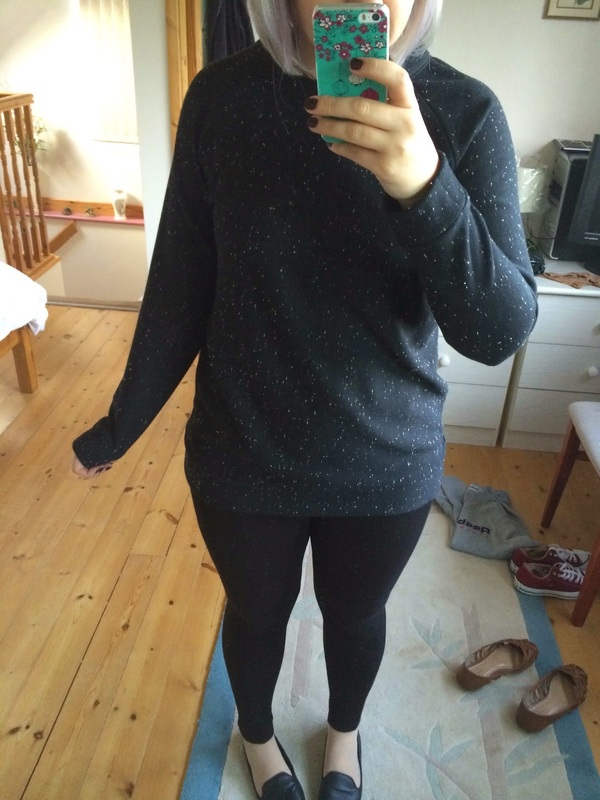 i made a sweatshirt! the capital chic white russian to be precise. love this, although because i didn’t use ribbing for the neckline, it doesn’t lie completely flat. i made another later in the year too! 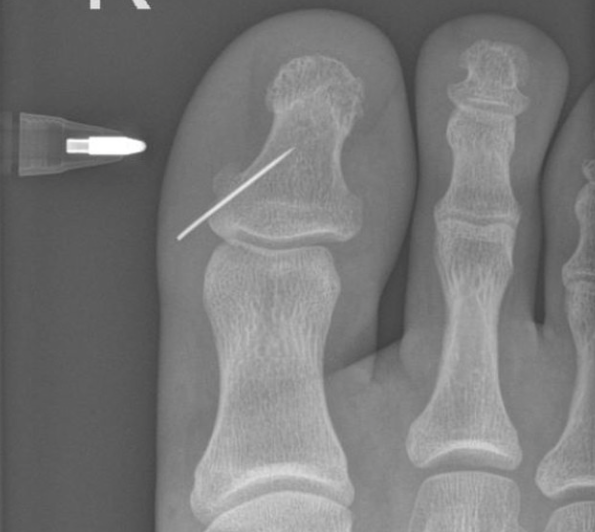 this was also the month i trod on the sewing machine needle and had to have the surgery to remove it… you live and learn, eh! 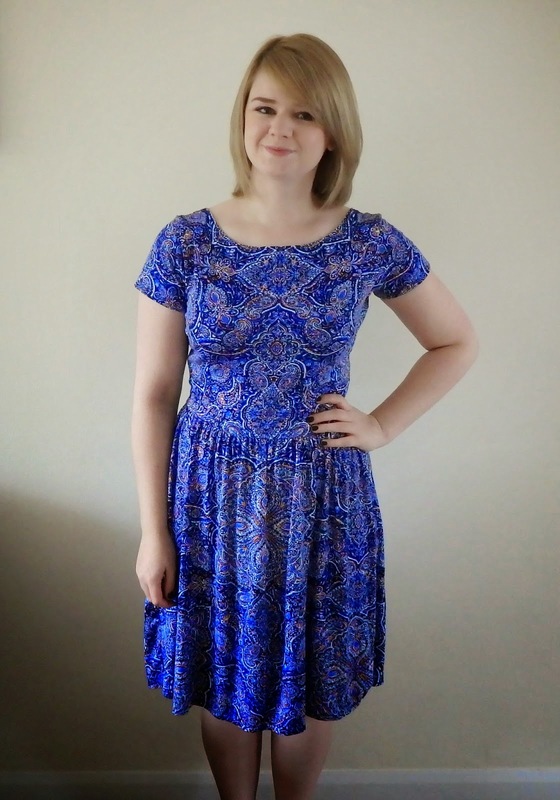 i used some of my birthday money to buy some liberty fabric, and ooooh was it worth it. 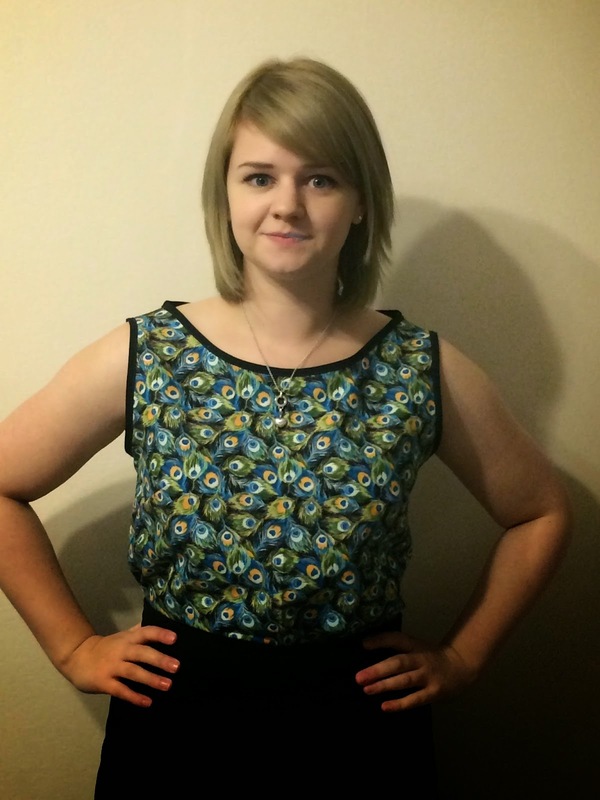 i made this datura blouse by deer and doe. i also started my second love affair with the coco. this is the first one i made, and i’ve made 4 more since. i went to my first ever meet up! such a great day. it was so nice to meet so many new people, and people i’d been talking to online! i made my second grain line archer. another one of my favourite makes! i also made 2 more cocos and another white russian! 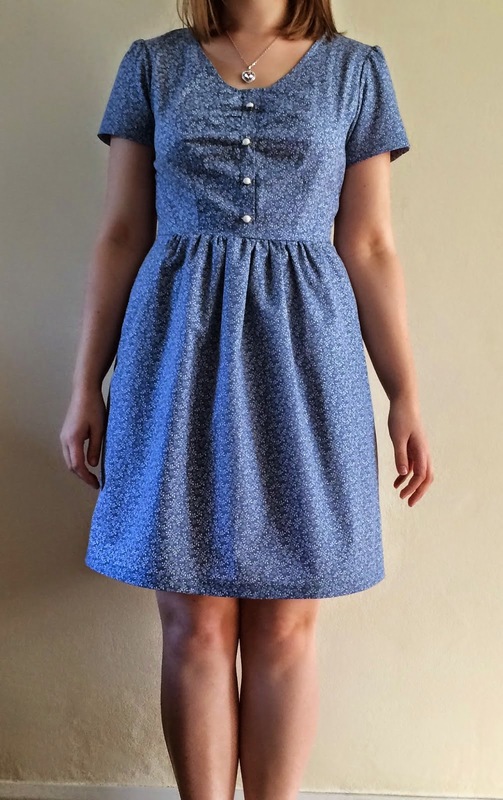 i made my third moneta! this one is the start of my holiday sewing. i thought i did a great job of careful pattern placement, but then these lines cup my bewbs, LOL. never mind. i like it still. i also made the simple top from lauren guthrie’s book. my christmas coco! unblogged because there’s not much more to say other than i look like something from alice in wonderland in it. MAGICAL. oh boy, there’s a whole lot of exclamation points in this post. i guess i’m just really excited about sewing! my new year plans consist of a lot of holiday sewing, so hopefully i will have lots to blog about between now and march! i’m also hoping to make james something for his birthday, but that’s not until june so it’s waaaay off yet! 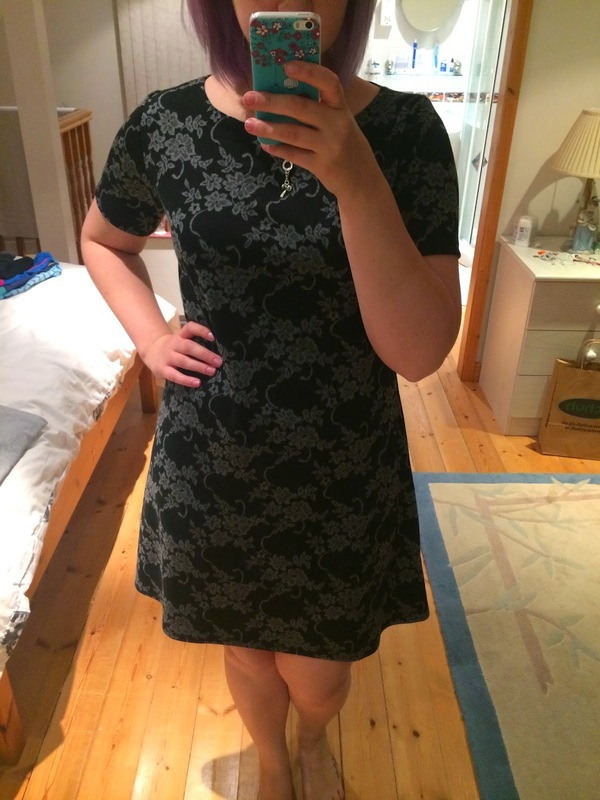 i’ve had a great year starting my adventures into clothes making and i think i’ve found my favourite hobby. i’ve got to know some lovely people and i’m all ready to do the same again in 2015! 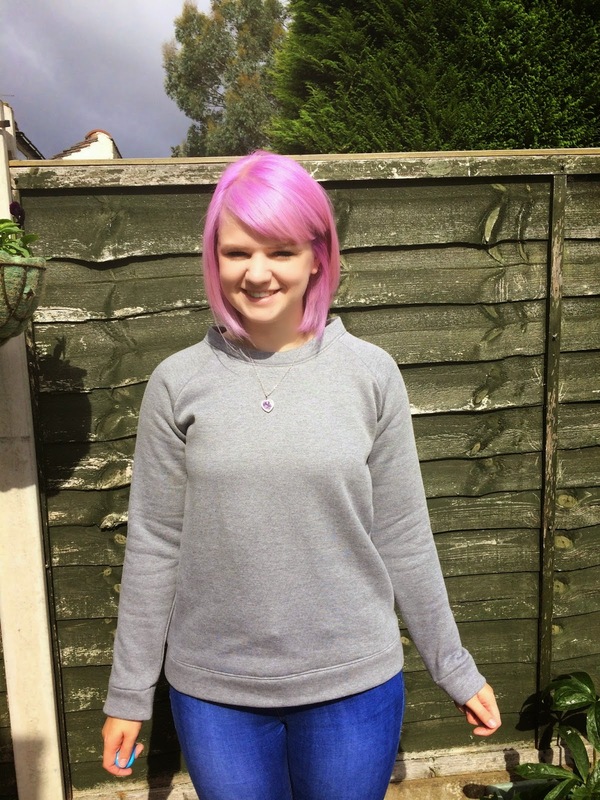 this post has also made me realise i should never try and grow my hair (see first archer photo). happy new year, friends! 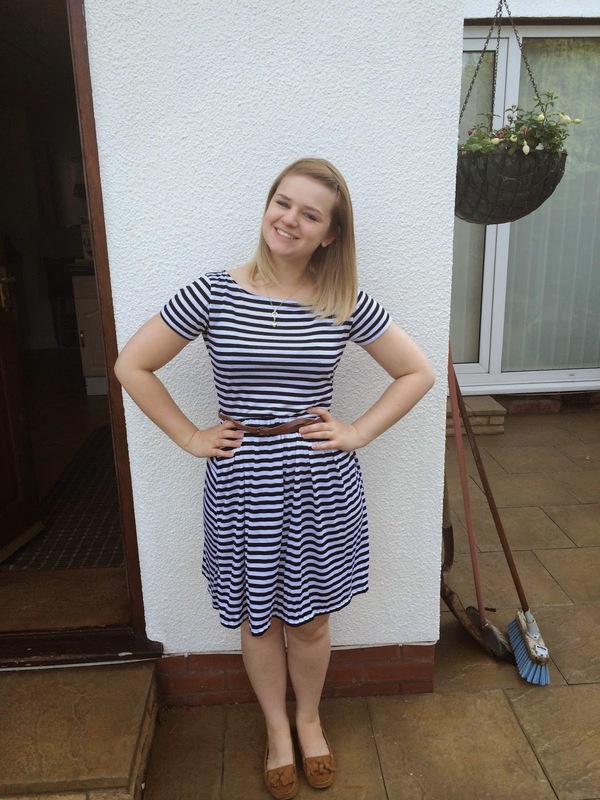 Hey Rachel what a great list of me-made clothes and well done on a year of sewing. There are some really good pieces. I've been sewing off and on for more years than I want to count but there are things I've never done that you have. 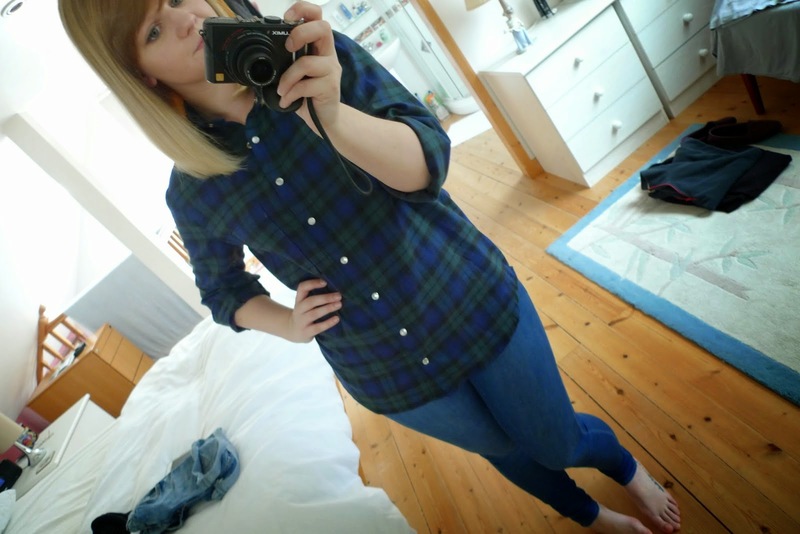 I love the sewing blog-world for just that. We can all learn from each other regardless of how long we've been sewing. It's great! I love knits too but only started sewing them a couple of months ago. 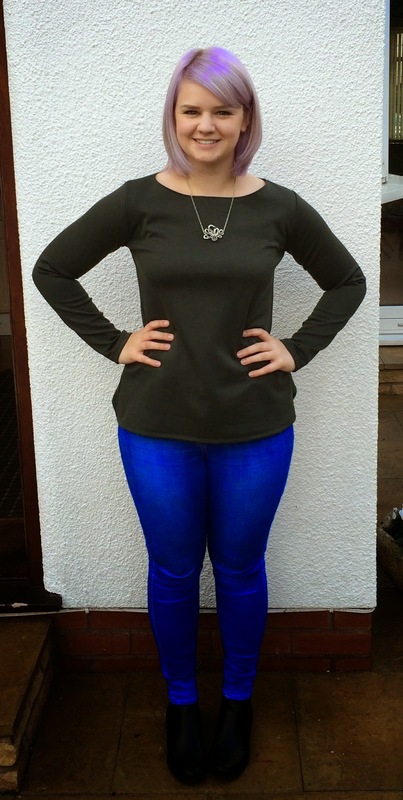 Yesterday…(drum roll) …I sewed my first invisible zip ever! And it worked! I love reading your blog posts, your enthusiasm is great. Looking forward to reading about what you'll make in 2015. All the best and happy new year! FIRST YEAR! This is an epic output. Some excellent pieces in there like that beautiful reglisse. Can I steal that teddy bear please? You've made so many gorgeous things this year! I really love your style and look forward to seeing your 2015 makes! 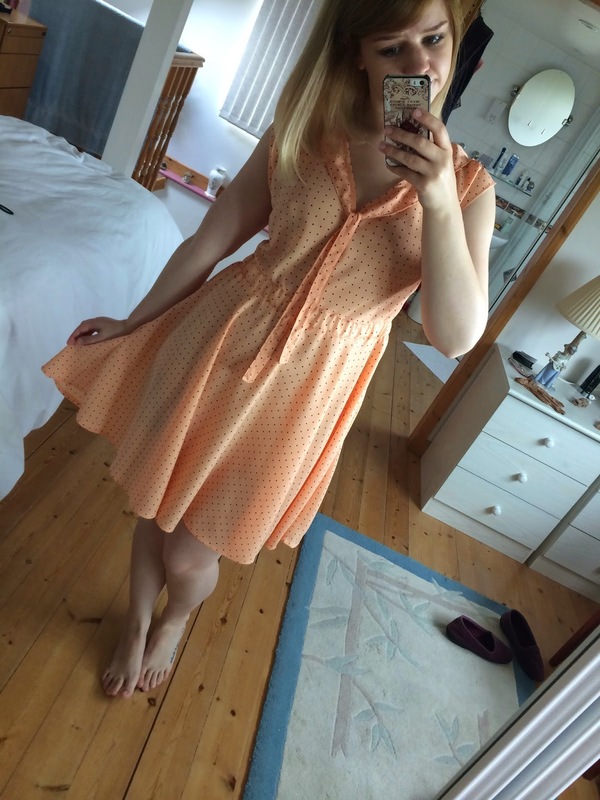 Love the shirt and the peachy dress you made in May!